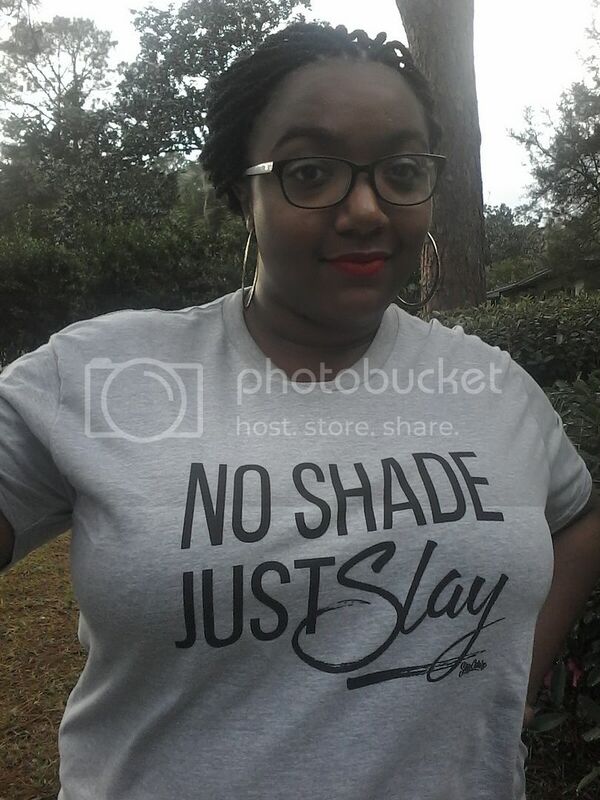 Want to be our next Slay of the Day? 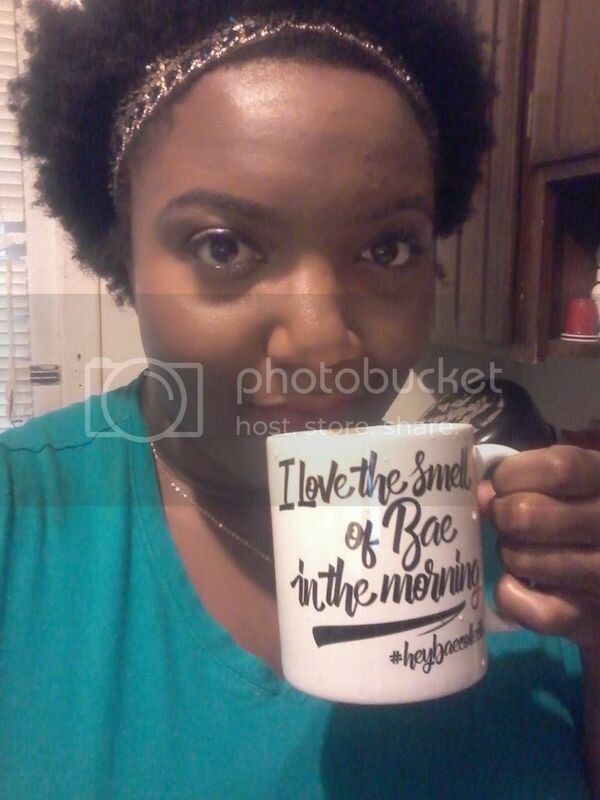 Tag us in your selfies! 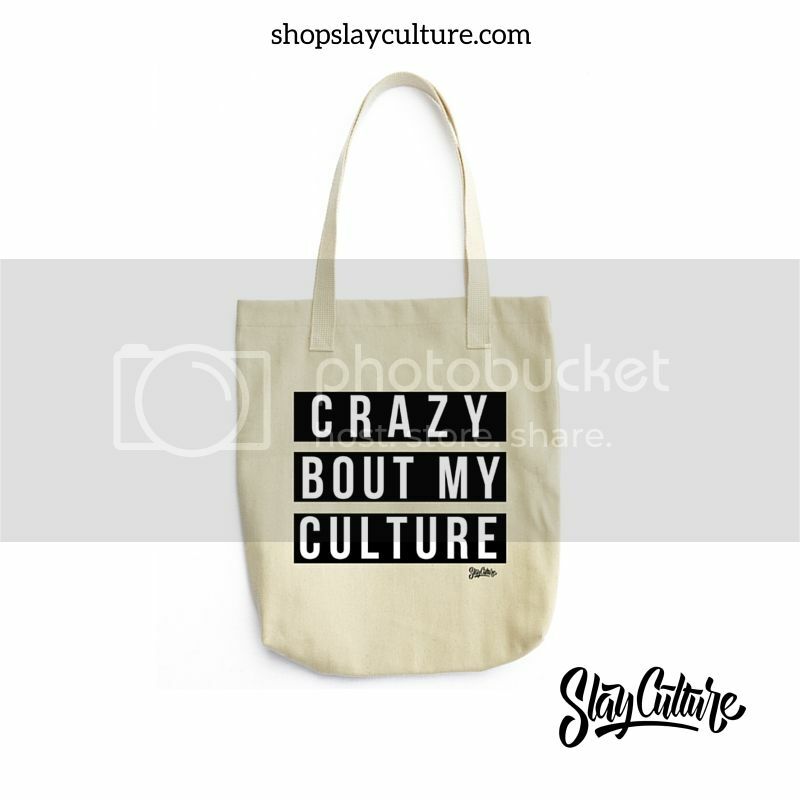 Use hashtag #SlayCulture and tag us at @SlayCulture on social media. 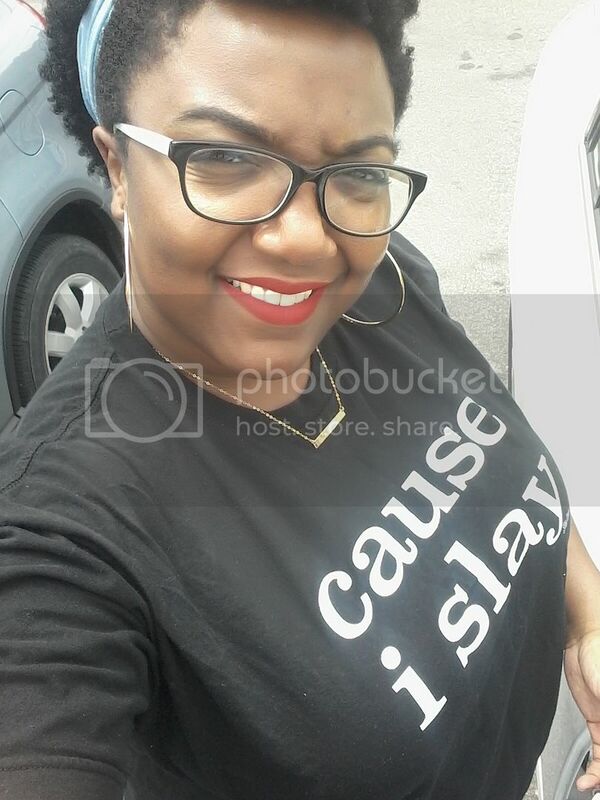 You can also email photos to contact@slayculture.com.